New Delhi: The Congress on Saturday accused the government of removing ex-CBI director Alok Verma by "misusing" the Central Vigilance Commission (CVC) and demanded that a high-powered committee convene another meeting and reinstate the officer. 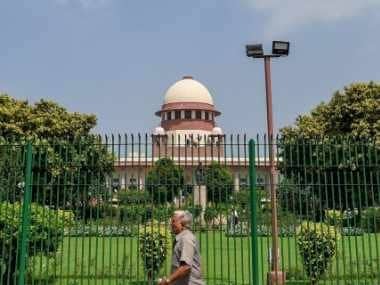 Party spokesperson Abhishek Manu Singhvi alleged that the government stood exposed after retired Justice AK Patnaik claimed that he had not seen the CVC recommendations against Verma and not accorded his assent. He said the Selection Committee removed Verma based on CBI special director Rakesh Asthana's charges, whose plea to quash the FIR against him was dismissed by the Delhi High Court. "Is it not strange that Rakesh Asthana, who himself is under investigation, was the basis of Verma's removal?" Singhvi told reporters. 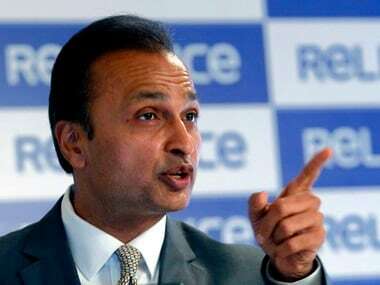 Taking on the government, the Congress leader said the full basis for the removal of the CBI director was the CVC report. 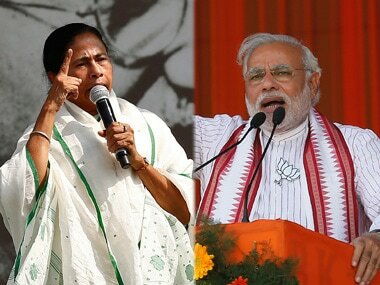 "But the CVC can neither appoint nor remove the CBI chief. The office of the CVC has been compromised by the government," he alleged. 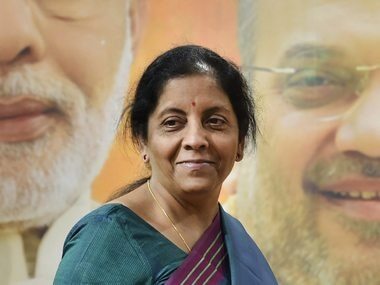 The Congress spokesperson said the Modi government was trying to save itself from Rafale and other charges. "The Congress demands that the high-powered committee be reconvened immediately and Alok Verma be reappointed till the panel hears him out...and the 77 days lost by him (Verma) in his fixed tenure of two years be compensated," Singhvi added. 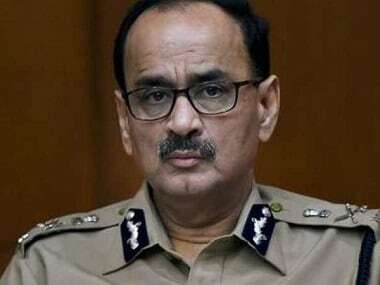 Former CBI director Alok Verma had on Friday asked the government to treat him "deemed superannuated" with immediate effect.